Wait, what? 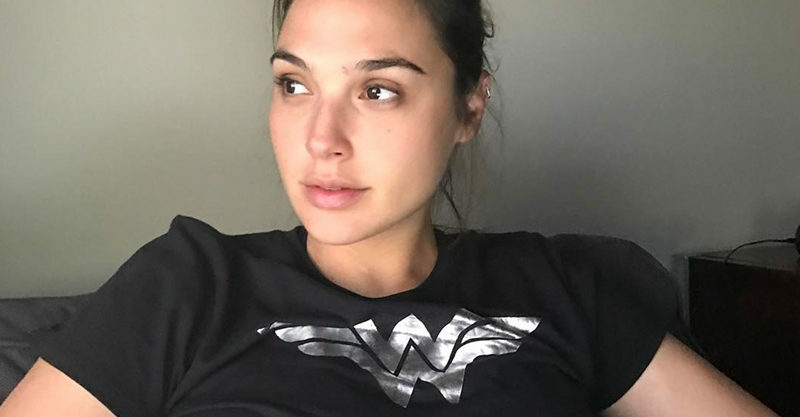 In the latest non-fake news from Hollywood, Wonder Woman’s Gal Gadot and Fast and Furious franchise’s Vin Diesel hung out together with their kids last week – and the pic is everything! When we aren't playing superheroes…All love. In the most ultra-normal photo we’ve seen of celebrities in quite some time, Vin Diesel and Gal Gadot hung out with their kids and it was no big deal. Vin – whose long-term partner is Paloma Jiménez – is pictured with one of his kiddos (he’s dad to Hania, Pauline and Vincent) and Gal – who is married to Yaron Versano – with daughter Maya (she’s also mum to Alma) and everyone looks pretty relaxed. Vin makes his affection for his former co-star very apparent, captioning the shot in cosy style. “When we aren’t playing superheroes… All love,” Vin wrote alongside the cute pic that’ll have action flick fans grinning from ear to ear. In “I don’t know how she does it” news, it’s recently dawned on the internet that Gal was in fact pregnant with baby Maya when she shot Wonder Woman, with many of us noticing while we were over here lazily eating donuts, pickles and ice cream, she was effortlessly donning her superhero costume and leaping about in front of a green screen. While we’re chatting Gal, is possibly also worth noting that pretty much everybody has been pronouncing her surname incorrectly, since the beginning of time. “During her interview with Jimmy Kimmel, Gal explained that the correct way to pronounce her last name is “Gah-dote.” Say it with me: ‘Gah-dote. '” Pop Sugar reported recently.